You and your children and young people are really welcome here at St Philip’s. Please find below information about all of our children’s and youth groups both during the week and on Sunday mornings. 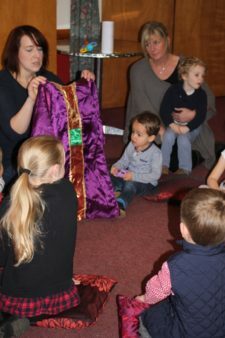 During the 10am service we have groups for children aged 0 – 10 that are fun and usually a mix of games, craft and teaching from the bible. The first Sunday of each month is often an All-Age service meaning we all worship together. Our parent, babies and toddler group, ‘Pippins’ meets at 10am – 11.45am every Thursday morning during term time. 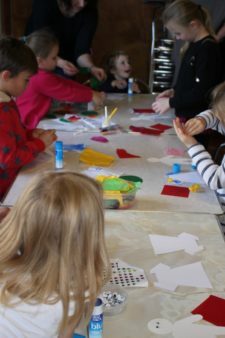 Each session includes plenty of time to play, cool crafts, singing as well as refreshments and snacks. Parents, Carers, Child Minders, Grandparents and their pre-school children welcome!